To Stim or Not to Stim? Here are a few, quick, yes or no questions you can ask yourself to figure out which Bucked Up is right for you. Q: Do you work out at night? If you answered yes to this, then stim free might be right for you. Caffeine generally has a half life of four hours in your body. 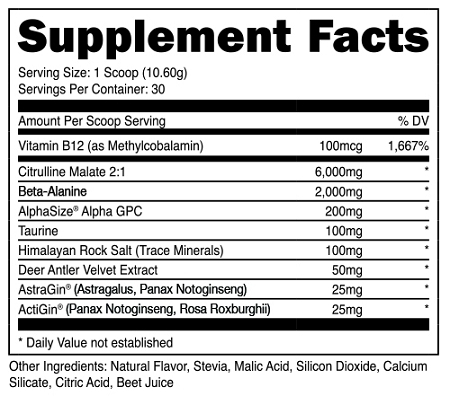 Stack that with post workout cortisol that inhibits serotonin/melatonin production and you might end up staying up all night from your pre-workout. Great for the infomercial industry, bad for your recovery. Q: Do you have high blood pressure? If you answered yes to this, then stim free might be right for you. Caffeine and most stimulants increase blood pressure via vasoconstriction. The inhibition of your blood vessels and veins not only lead to an increase in blood pressure, but also may result in a weaker pump. Q: Are you developing a tolerance to stimulants? If you answered yes to this, then stim free might be right for you. Caffeine is a drug, and like most drugs, your body builds a rapid tolerance. 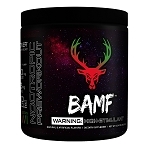 With Bucked Up Stim Free, not only do you get the tingles of Beta-Alanine, you also get a ridiculous pump, cognition and focus, as well as trace minerals and anti-inflammatories. After an intermittent break, try reintroducing the stims, and getting full use out of those wonderful stimulants again. Q: Are your adrenals fatigued? If you answered yes to this, then stim free might be right for you. Some symptoms of adrenal fatigue are: difficulty waking up even after restful sleep, more energy in the evening, high fatigue through the day, inability to handle stress, and much more. 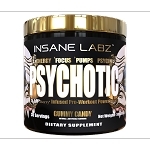 Stimulants may be the culprit here. When you drink caffeine, your brain sends a signal to your pituitary gland telling your adrenals to release adrenaline and cortisol. (better known as the fight or flight mechanism) It may be time to let those glands recover, and take back your day from exhausted adrenals. Q: Are some stimulants against your religious/personal beliefs? If you answered yes to this, then stim free might be right for you. Lots of religions and people choose to stay away from habit forming substances. 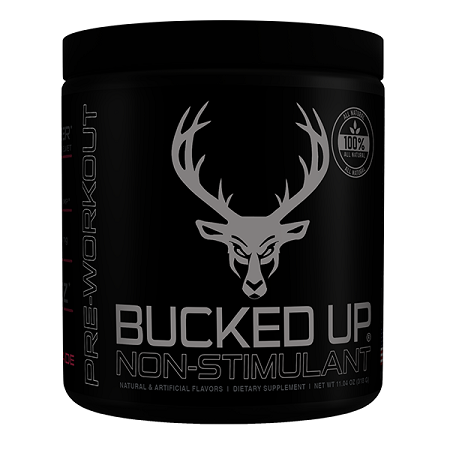 Bucked Up Stim Free has no addictive ingredients. So feel free triple scoop. Just kidding, please get Bucked Up responsibly.